After our visit to Canyonlands we stopped for a quick meal in Moab and then continued our journey southeast to Cortez, Colorado, where we stopped for the night. We planned to stay in Cortez for two nights so we could tour Mesa Verde National Park. However, that evening when I looked up the park’s website, I realized that none of the tours were available yet. Although the park is open year-round, the specific sites we wanted to tour weren’t open until April and late May. So we decided to forgo our second night and get back home to Marfa. 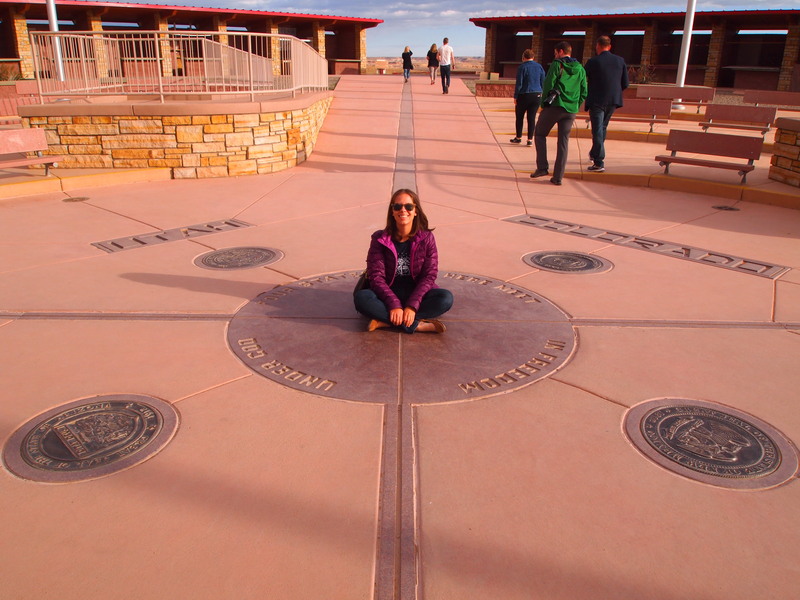 We woke up early in the morning to begin the ten hour drive and decided at the last minute to make a slight detour to the Four Corners Monument. We arrived ten minutes prior to opening and there were already several cars and three RVs waiting to enter. It was $5 per person and Truman had to stay in the car (even though I really did want a photo of him sitting on the four corners…). Although there was a slight crowd, each group waited politely in line for their turn to take photos. 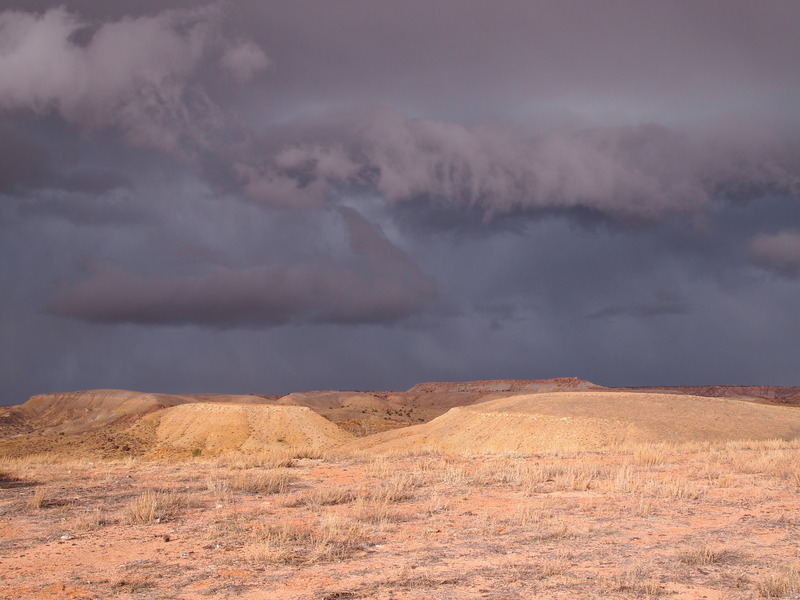 As we waited in line we noticed an ominous cloud to the west and luckily, we had mostly wrapped up our visit when heavy winds rolled in. 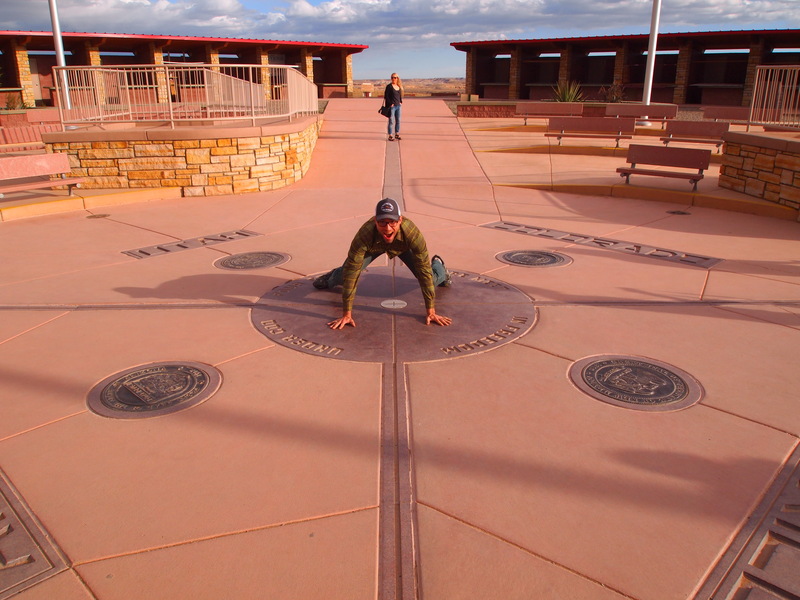 It was a novelty to stand in four states at once and worth the short detour if you’re driving in the vicinity. What a cool place to visit! What’s not as amazing is that fee to stand on it… Why do you think people are so drawn to something such as this? 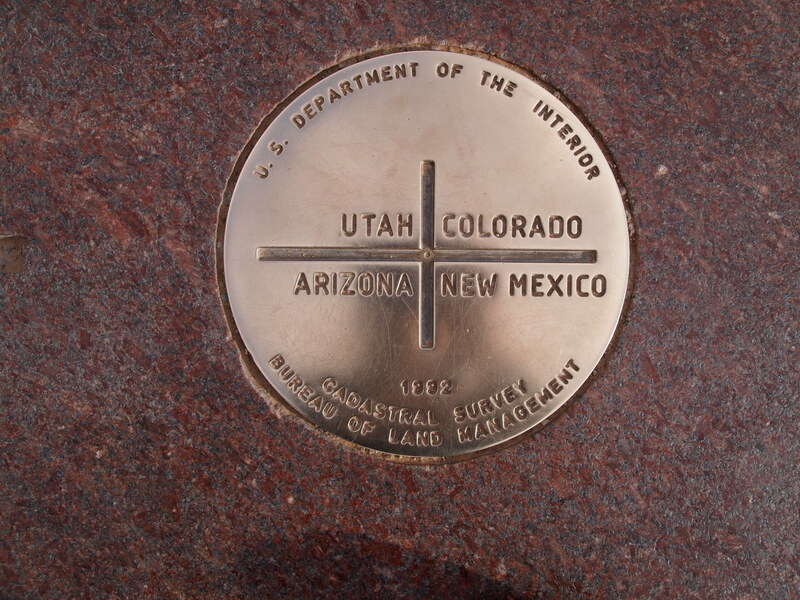 I mean the novelty is standing on four states, and it becomes a sort of tourist trap. Yes, definitely a novelty. However, I don’t think it’s much of a destination. 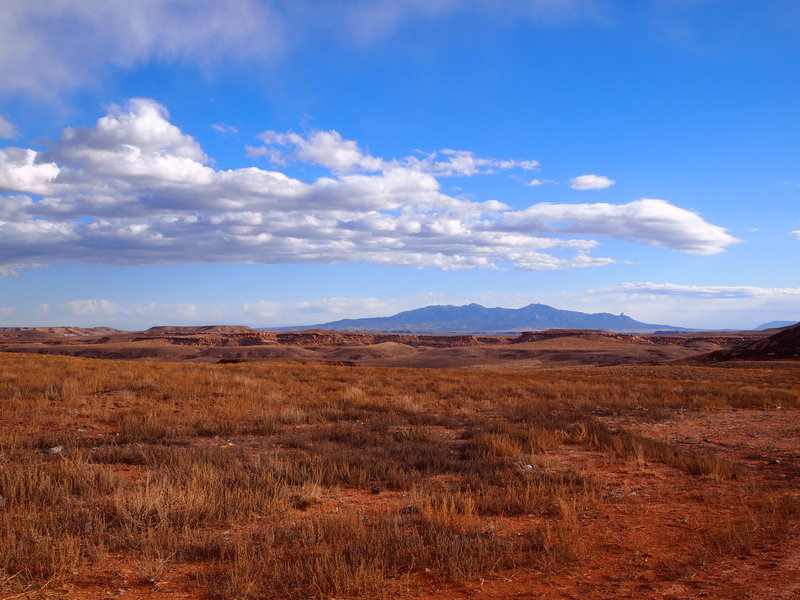 It’s a place people visit on the way to something else – Grand Canyon, southern Utah, etc. The fee goes to the Navajo Nation Parks and Recreation department which manages the site so it’s not the worst use of $5. Usually there are Navajo people selling crafts, jewelry, and traditional food but we missed out on that part since it was 8am.